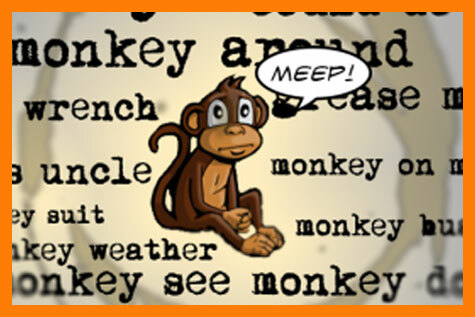 Zoos… And in particular, monkeys. One of my earliest memories involves visiting the Central Park Zoo with my parents as a toddler, and excitedly encountering all sorts of exotic animals. That visit took a slightly dark turn for me as I watched in shock as a seemingly benign llama reached its head over the fence and nibbled at my mother’s hair, thinking it was straw. She shrieked, and pulled her head away – no harm done. Still, there was something primal and horrific about that animal crossing the barrier and violating our space. As I got older, the very concept of zoos became increasingly worrisome. These enclosed animals were living, sentient beings, taken from their natural habitats, and trapped behind cages for our amusement. If human beings were treated that way, their captors and the people who enjoyed their enslavement would be monsters. This notion became most distressful when it came to monkeys. The similarities between simians and people are impossible to ignore. Documentaries like Koko drive home the point that these amazing creatures are closer to us on the evolutionary chain than many are willing to admit. These creatures have obvious personalities… you can see their souls in their eyes. At the zoo, they fling themselves around with an agility and power that can be awe-inspiring and terrifying. 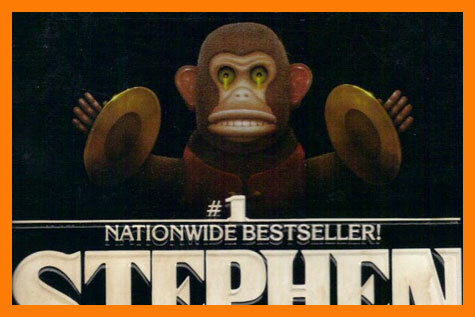 Once I became a horror fan, I was enraptured by Don Brautigam’s stunning cover art for Stephen King’s Night Shift, which featured a wind-up monkey, and movies like George Romero’s underrated Monkey Shines. The real-life news story about the Connecticut woman whose face was ripped off by her pet chimpanzee in 2009 was a turning point where the horror became absolutely real and mortifying to the core. She trusted and loved this pet, and in a flash, the animal turned on her. Nature bit back. 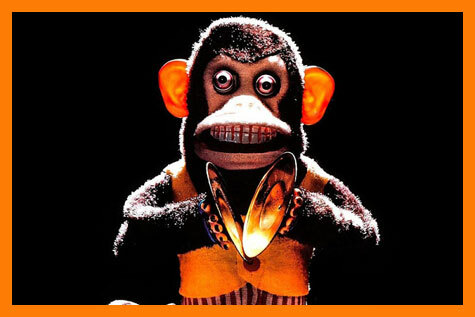 BUBA THE MURDEROUS MONKEY! COMIX! FACEBOOK! TWITTER! Thank you for sharing. 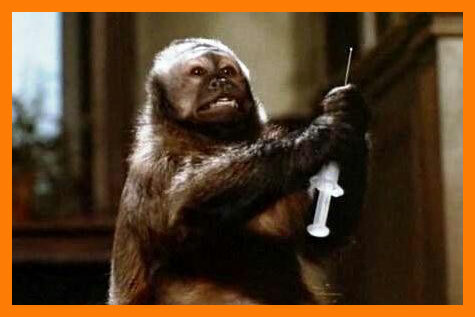 I think I speak for all of us when I say that monkeys are high on the list. The Flying Monkeys from the Wizard of Oz are perhaps the most old school kindertraumas.